The Joint Admission and Matriculation Board, JAMB, has finally fixed a date for the 2018 examination. 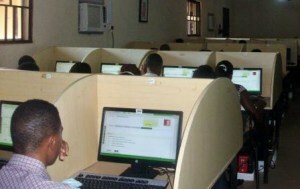 According to the JAMB boss, Prof Oloyede, the board has proposed March 9 to 17 for the commencement and conclusion of the 2018 UTME. He equally stated that the board is taking into cognizance dates of other public examinations. He further stated that the Mock examination is expected to be held from January 22 to 24 for interested candidates. “Eye glasses are to be examined properly before candidates are allowed into the examination hall,” he said.